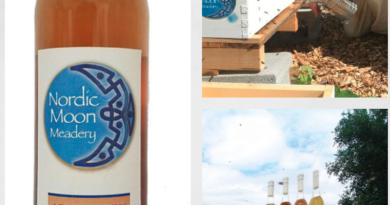 MEAD Mag publishes reviews on many Meads and production products. Our panel adheres to BJCP accomplices, the panel-taste product and reviews online only. 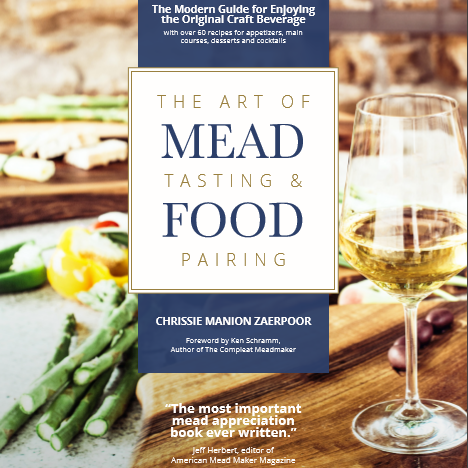 Although submitted Meads are not guaranteed coverage on MEAD Mag, each submission is panel-tasted and considered for online coverage. There is no charge for submitting Product. To submit to the panel of testers, send two bottles or cans per mead , please include ABV, stats , style and ingredient and processing. Please Sent To: We are presently in the process of moving MEAD Mag main offices. No further submission will be accepted this year. Caution should always be used when sending products for review.